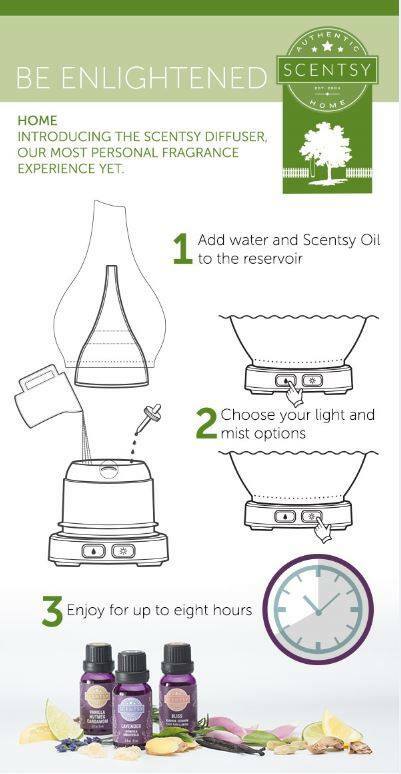 Scentsy oils are completely customizable to your fragrance preference and scent strength, using only natural oils. 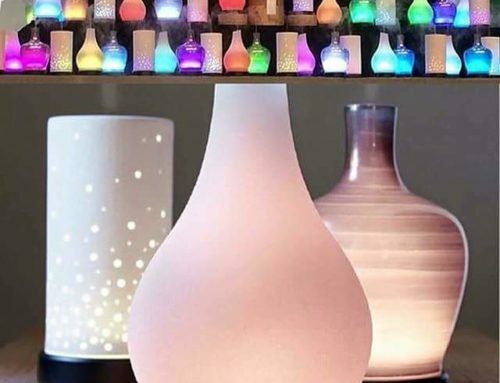 Whether you select simple, single-note essential oils or more complex 100% natural oils or essential oil blends, Scentsy oils infuse your space with artisanal, natural fragrance. Eucalyptus: derived from the leaves of eucalyptus globulus known for its green, herbal qualities, This bold oil creates a bracing, cleansing fragrance. Lavender: Classic lavandula angustifolia is known for its exquisite perfume. The essence of calm and relaxation, it is equally floral, sweet and herbaceous. 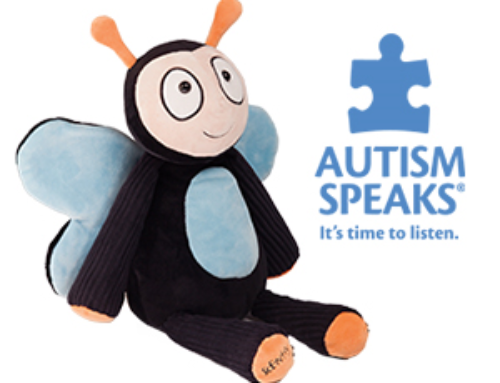 Peppermint: Uplifting, cooling peppermint infuses a room with clarifying freshness. our mentha piperita is loved for its aromatic qualities. Created in partnership with expert cultivators and fragrance designers, our essential oil blends are handcrafted into complex, aromatic formulas that connect body, mind and soul. 15 ml each. Bliss: Delight in the beauty of restorative geranium, amyris and ylang ylang as grounding olibanum brings harmony and peace. Calm: Unwind with comforting ginger and bright lemongrass. Notes of vetiver and petitgrain add balance and serenity. Clear: Sharpen your senses with cleansing eucalyptus and cooling peppermint as balmy lavender and refreshing fir needle bring clarity and breezy freshness. Kick: An acutely energizing blend of lemon, lime and confidence-building ginger, with cinnamon bark for added warmth. Rest: Drift into a relaxing state with calming lavender and sweet orange blossom while stress-relieving mandarin and elemi help calm your mind and soften your environment. Think: Find concentration with uplifting lemon, as bold rosemary and vibrant amyris prepare your mind to focus. Artisanal home fragrances created from blends of naturally derived ingredients and steam-distilled essential oils, globally sourced from the most fragrant plants and spices. 15 ml each. Cedar Lemon Lavender: Intriguing perfume of warm, masculine cedar and reassuring lavender, awakened by the freshness of lemon. Chamomile Mint: At once calm and invigorating, this pristine blend of chamomile, spearmint and peppermint will restore a serene sense of purpose. Ginger Orange: A vidid, tantalizing tango of energizing ginger and orange with playful mint and spicy cinnamon to naturally stimulate your senses. Grapefruit Orange Vetiver: A refreshing melange of enlivened grapefruit and brisk orange, with mood-enhancing vetiver for earthy balance. Lavender Tonka Bean: Three of nature’s most sought after natural fragrance notes – lavender, tonka bean, and vanilla – attuned beautifully in an ethereal, sweet, and tranquil blend. Lemon Eucalyptus Bergamot: So clean it sparkles: fresh, herbal eucalyptus blended with revitalizing lemon, a splash of uplifting bergamot and a sprig of clean mint. 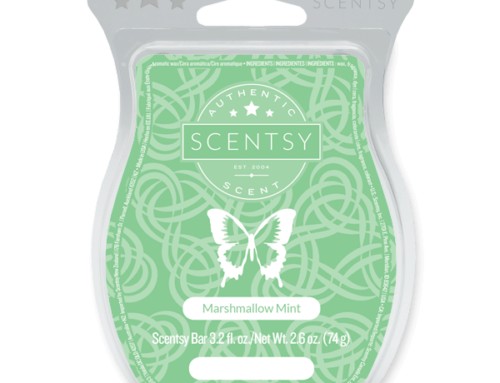 Lemongrass Cucumber Lime: Drift easy beneath a refreshing veil of brisk lemongrass, cool cucumber and zesty lime. Rose Chamomile Lavender: Escape to a romantic garden path with billowing chamomile, spikes of lavender and lush, feminine rose notes long trusted for their soothing effects. Tangerine Lemon: Purely bright and blissful, with elevating lemon, sweet tangerine and hints of crushed fir needle. Vanilla Cinnamon Clove: Settle into the welcoming warmth of vanilla perfumed by aromatic cinnamon and spicy clove in this nurturing natural scent. Vanilla Nutmeg Cardamom: Satisfy your craving for warmth and comfort with this blend of sweet vanilla spiced with enlivening nutmeg and cardamom. 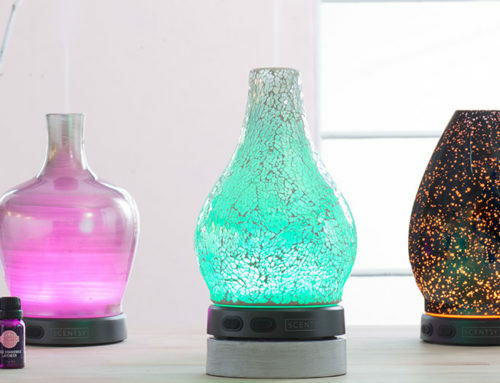 Read more about Scentsy Diffusers.